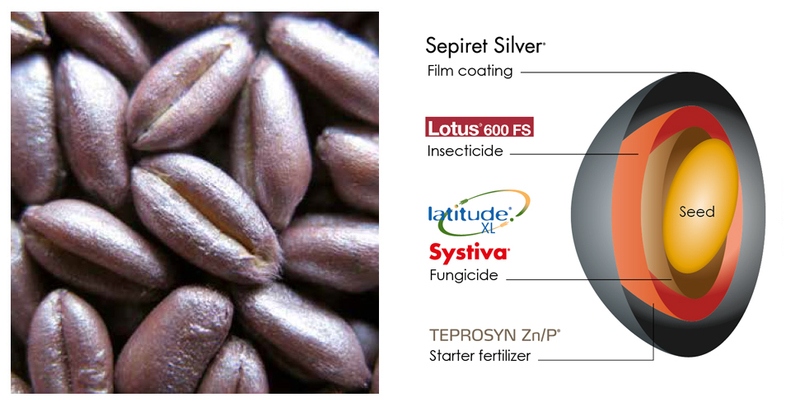 In Apsov we have been always working and investing in R & D to provide our customers with the best solutions and the latest technologies ever applied to the seed. 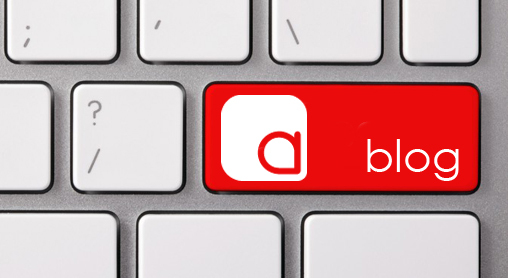 Qualidose, patented by Apsov, is an all comprehensive and effective solution. 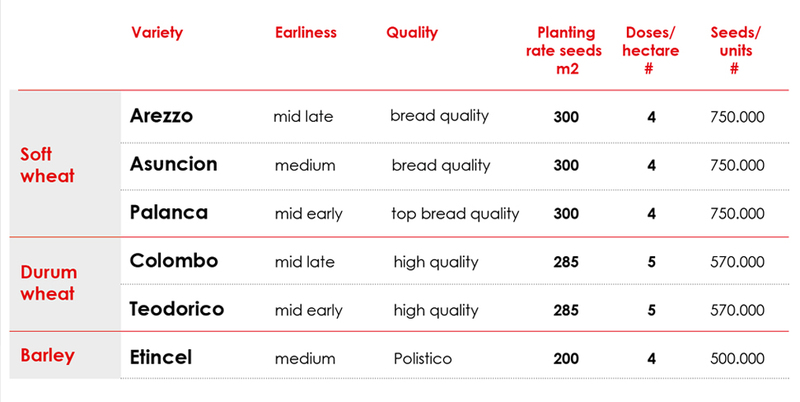 The adoption of varieties which are the most suitable to an early planting and well perform at low planting density make Qualidose very efficient also from the economic point of view, with costs equivalent to the ones of a regualar (for time and rate) planting. The field results are impressive. The extraordinary combination of genetics performance, appropriate planting rate, healthy and protected plants, provides the chance to consistently get the maximum yield. 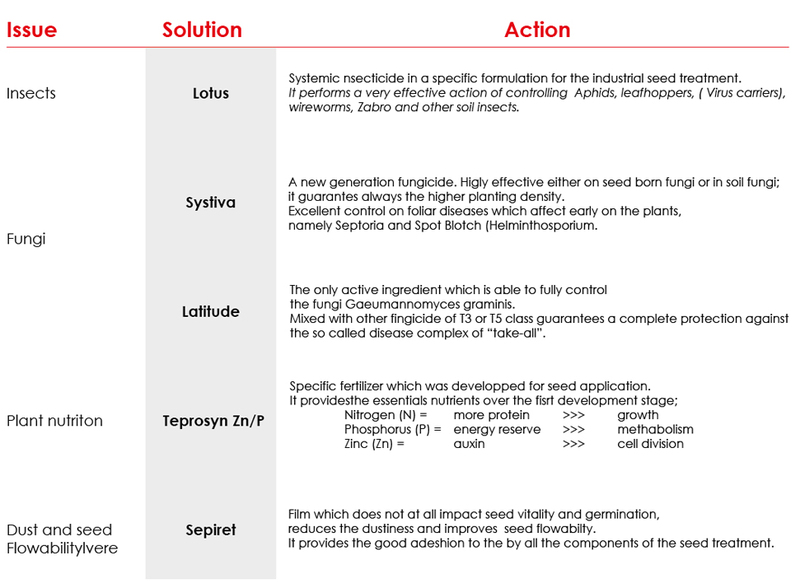 The most suitable and top end yield genetics, the right planting rate, top effective seed protection from fungi and insects, even in early planting conditions, thanks to the top performing active ingredients and seed treatment technology, the highest cost-benefit ratio you might get.